After a particularly tough day, the chief executive of a major corporation came home exhausted. A barrage of crises and questions assaulted him all day. Some of these issues were familiar, but many he did not fully understand. Several without precedent. Relieved to enter his home, he slowly took off his overcoat, left his briefcase in the study, and made his way upstairs. Peeking into his son’s room, he saw his ten-year-old playing a computer game on his laptop. The executive was amazed to see how deftly his son manoeuvred the keys. He couldn’t help notice that the game, an action sequence in which his son played the part of a helicopter pilot racing through a perilously narrow canyon, was progressing incredibly fast, with seemingly countless actions happening all at once. The slightest movements led to new situations, so the executive found it difficult to keep track of the screen activities and his son’s movements at the same time. He was captivated by both the speed of the game and his young son’s skill. After watching for several minutes, the executive asked his son to let him have a try. All it took was the start of the game for this Captain of Industry to discover he couldn’t last even ten seconds. Try as we might, he couldn’t even manoeuvre the helicopter in a straight line, let alone use the weapons systems! Before he knew what had happened, before he could make any adjustments with the controls, the helicopter had crashed three times and large red letters, “Game Over!” flashed across the screen, accompanied by an ominous and unmistakable death knell. All he could do was shrug, realising he lacked the tools, skills, dexterity and mindset to play the game. The executive realised at once that this instrument of make-believe imitated his experience of the larger world of business. Unfortunately, there was no switch in his office to set the pace to “slow”. 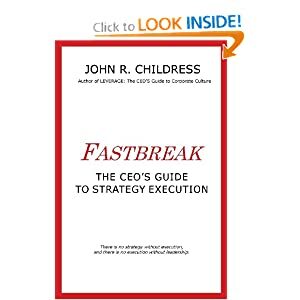 The real task before this particular chief executive, and thousands of others, is to quickly figure out how to lead and manage in the accelerated world of 21st Century speed, global competition, economic and social disruptions and ever greater leadership challenges. When the game changes as suddenly as it has in the past two years, with oil prices at record lows, mass immigration across Europe, the US in political stagnation, seemingly random and unpredicted terrorist attacks in cities and holiday beaches, escalating fighting in the Middle East fuelled by Russian intervention, economic collapse in China and cyberterrorism aimed at businesses, old business and leadership skills don’t seem to work. The traditional business skills of planning, organising, staffing, directing and controlling – “everything they taught us in business school and we used to climb the corporate ladder” – are merely foundation skills that got us here. They are not future survival skills. A new set of leadership tools is required for sustainability. If you can’t play at the speed and skill level required, all you get is “Game Over!”. Engaging the new Millennial Generation to build businesses that bring about positive change, before they become too cynical and selfish. Developing a “Leadership Code of Conduct” based on principles of accountability and stewardship rather than the behaviours of greed and blame so common toady. Reshaping compensation at all levels to focus on longer term, sustainable performance and get away from the Wall Street focus on Quarterly earnings. 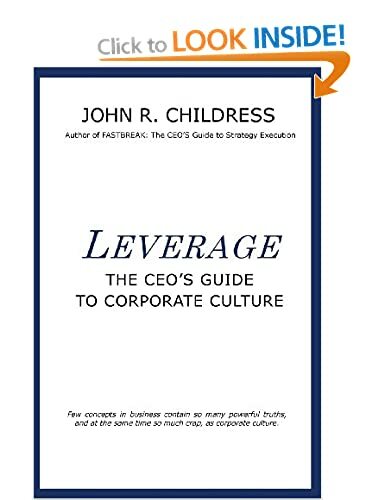 The Culture of Business and the Culture of Leadership over the past several decades have developed a set of norms that focus too much on individual benefits and too much on short-term results. It’s time to reshape leadership for the future. Otherwise it might be Game Over for all of us! This entry was posted in consulting, corporate culture, Human Psychology, leadership, strategy execution and tagged change, change leadership, culture of leadership, disruption, Game Over, global competition, leadership, leadership development, pressures of leadership, terrorism, Winston Churchill. Bookmark the permalink.